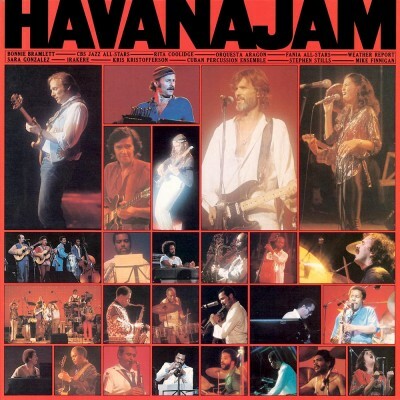 Released in October of 2002, this 2-CD release is a collection of live recordings from 1975-1983, featuring a wide variety of musicians that made up the group over the years. 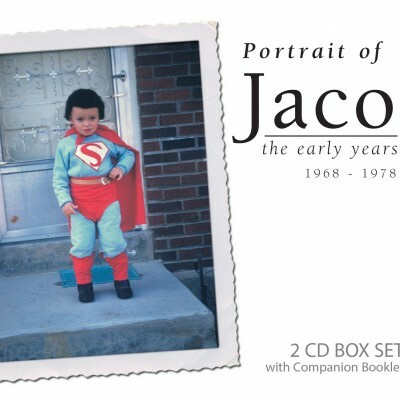 Jaco fans will be pleased with the number of tracks he performs on as well, including a live performance of “Portrait of Tracy”. 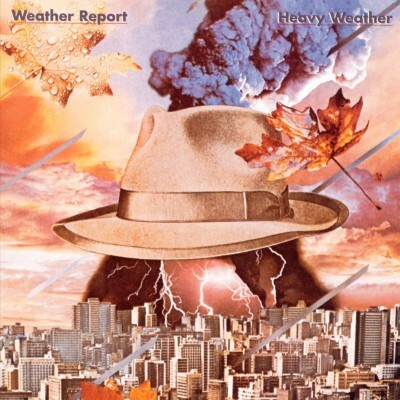 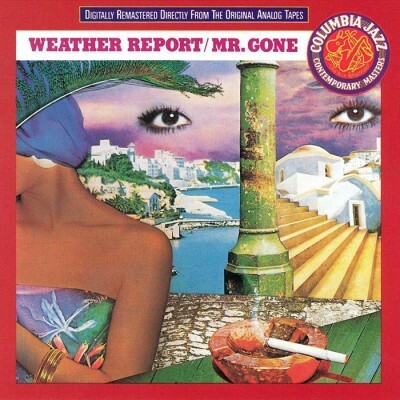 This album was released to critical acclaim and is the first “new” music from Weather Report in many years. 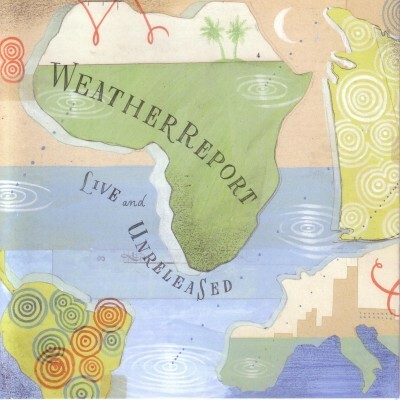 We’ll never share your email address with anyone, for any reason. 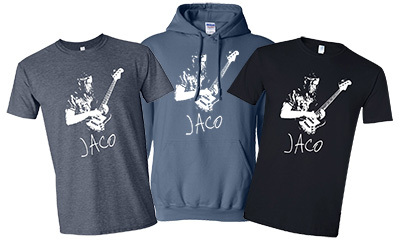 Official Jaco Apparel & Stickers - Back in Stock!